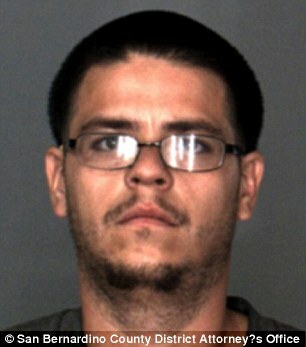 Daniel Ruiz, 25, was watching television and used his foot to crush a 1-year-old girl to death! He is now facing 25 years to life in prison. What would make a man do such a thing? Well, Ruiz was babysitting two children so his girlfriend Terra and a friend of hers named Andrea could go shopping. Both of the children were Andrea’s. At some point during his adventure in babysitting, Ruiz felt that the women were taking advantage of him – so, he committed murder. He took out his frustration on an innocent baby. According to reports, Ruiz (weighing in at a whopping 230 pounds) took his foot and pushed down on Scarlett’s chest – and he pushed down with all his weight. Then Ruiz stood up and turned on the television as Scarlett struggled to breathe. 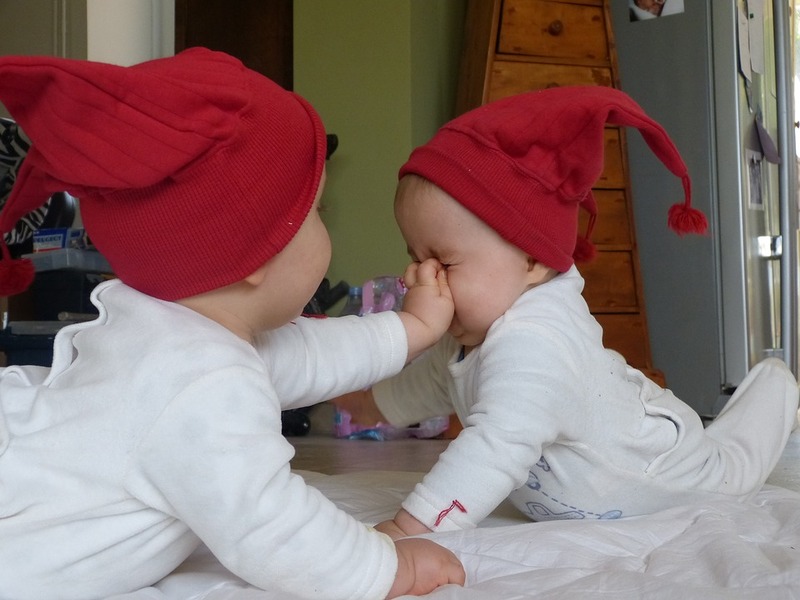 Scarlett appeared to be having a seizure, and so Ruiz decided to tap her on the cheek to try and wake her up. When the women returned home, Ruiz ran out to tell them Scarlett needed to go to the hospital. Andrea and Terra had been gone for less than an hour. Scarlett died a short time later at the hospital. 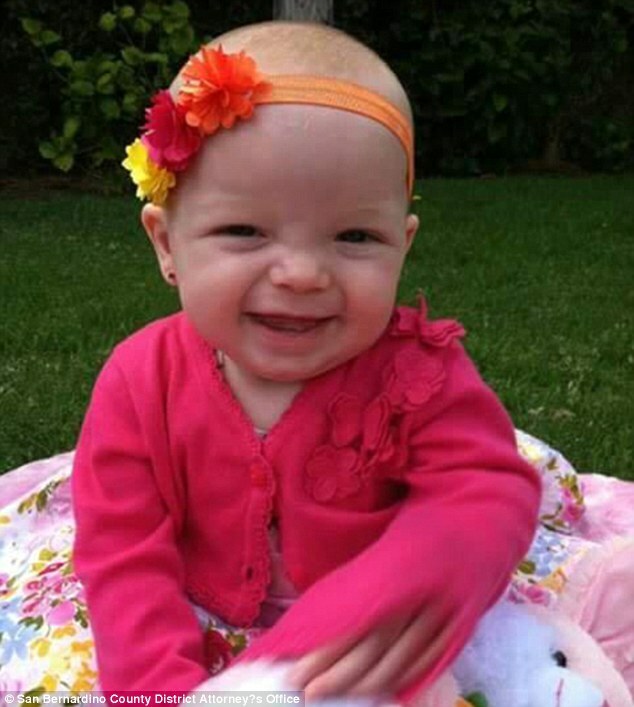 Ruiz didn’t admit to crushing the baby at first, but the autopsy revealed the cause of her death. Lead Deputy District Attorney Kathleen DiDonato said that Ruiz told police he felt better after crushing the child. This man needs to rot in jail for the rest of his miserable life.